Summit County is well known for beautiful summer days. 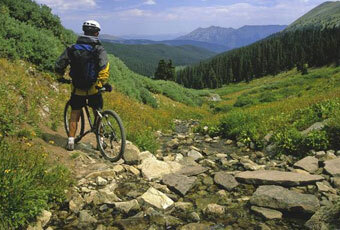 With world class fishing, hiking and biking in your backyard, it is hard to choose what to do. Take advantage of your vacation with the best activities the county has to offer. Whether you are looking for a nice hike, or a bold zip line, each is sure to be the highlight of your vacation while you’re in colorful Colorado. Discover the great outdoors with these exciting activities. In the summer, Breckenridge Ski Resort promotes the best high altitude family fun park. 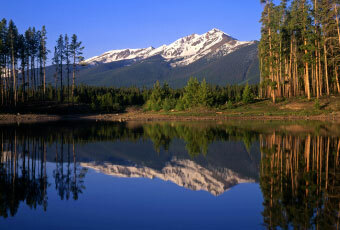 Breckenridge Epic Discovery offers several exciting activities conveniently located on Peak 8. 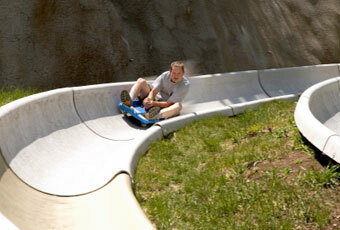 Some of the more popular rides include the famous alpine slide, alpine roller coaster, rock wall, and zipline. Lake Dillon is the central hub for all water activities. With the ability to rent from the Frisco or Dillon Marina, there are plenty of options. Pick from canoes, kayaks, stand up paddleboards and pontoon boats. You can call or visit their website to check rental availability throughout the summer. 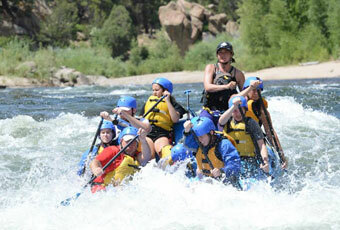 Rafting is one of the most popular activities throughout the state as we have some of the best rivers in the nation. Expect an invigorating and fast moving thrill ride that will not compare to any other activity. Several companies based out of Breckenridge will help you choose the best river trip for your group. Summit County has over 30 miles of paved bike paths connecting each town with breathtaking views throughout. Take advantage of the vast rec paths with bike rentals. Just a short distance from your vacation rental, you can find several rental shops on Breckenridge Main Street. 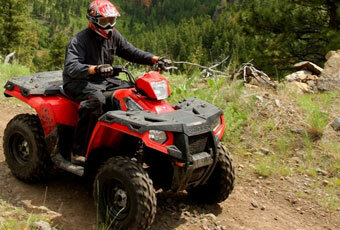 If you prefer a faster ride, several companies throughout the county provide ATV rentals. Unguided rentals allow you to have freedom to pick your destination and speed. 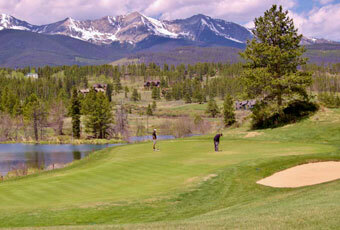 Summit County has several incredible golf courses to choose from. 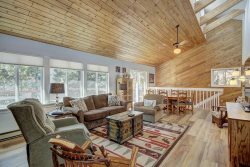 For the easiest commute from your vacation rental, consider the Breckenridge Golf Club. With a beautiful mountain setting, this is sure to provide a game of a lifetime. The least expensive and most popular Colorado activity is hiking. The trail systems throughout the county offer varying level of difficulty. 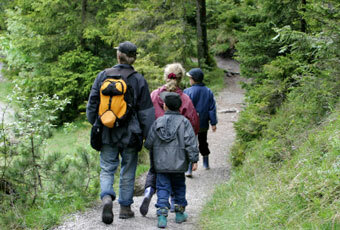 Explore various trailheads with quick access from your vacation rental. Throughout the mountains you will find hidden gems that are waiting to be explored.